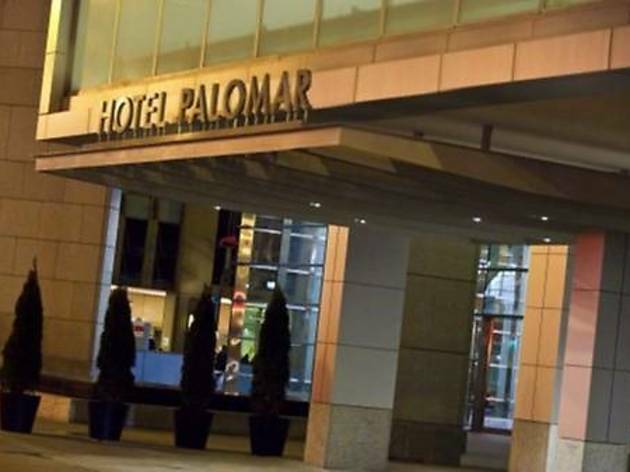 Wellness and luxury rolled into one neatly presented 4 star boutique hotel, Hotel Palomar Chicago is a River North treat minutes out from shopping, nightlife and cultural offerings like the Art Institute of Chicago. 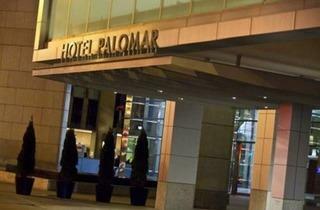 Well beyond standard amenities sum up the service at Palomar with a 24-hour fitness center, in-room spa services, 24-hour business center, pet-friendly accommodations, a heated indoor pool and a complimentary evening wine hour. Sable Kitchen & Bar dishes up New American cuisine and also services the 24-hour hotel room service.